Mumbai: She treasures every pieces of jewellery that you have ever given her, and wouldn’t you do just the same? Celebrating the emotions and memories associated to jewellery gifting, ORRA launches it latest digital film. Set against the backdrop of a cozy chat between a mother-in-law and daughter-in-law, the film ends with a less than expected ending. A Sunday afternoon tête-à-tête, the film explores the evolving relationships in a contemporary Indian household. While we see a no holds barred conversation between the mother-in-law and daughter-in-law, the film also explores how jewellery gifting is not only limited to men anymore as well as the versatility in product offers that ORRA has across different age groups. After all, romance is all about the emotion that you hold within your heart with the little things you do! 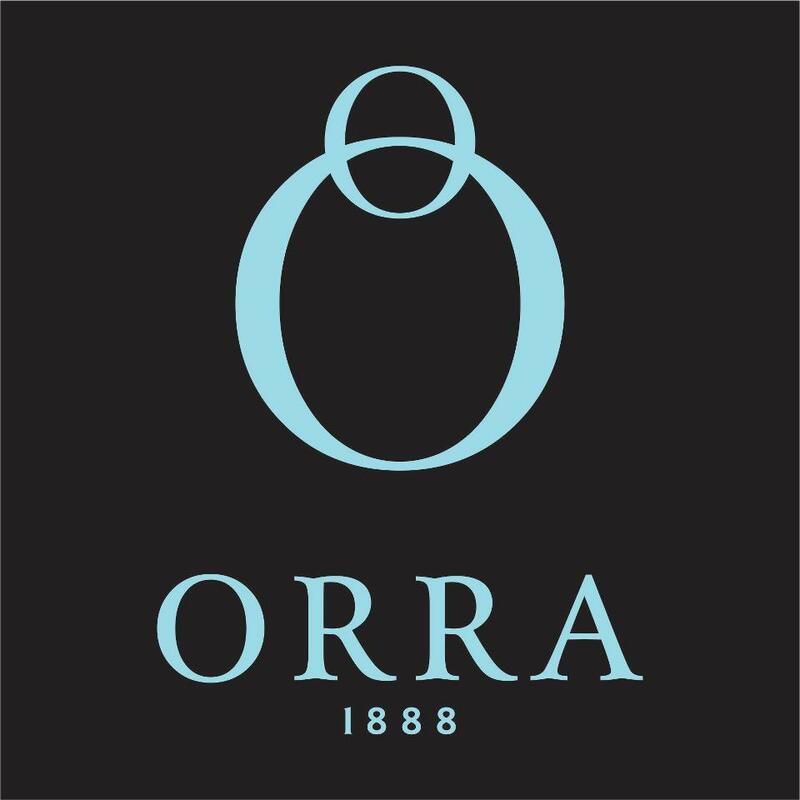 Customers can visit any of ORRA’s 33 stores across the country or simply log onto www.orra.co.in to experience ORRA’s latest collections today.